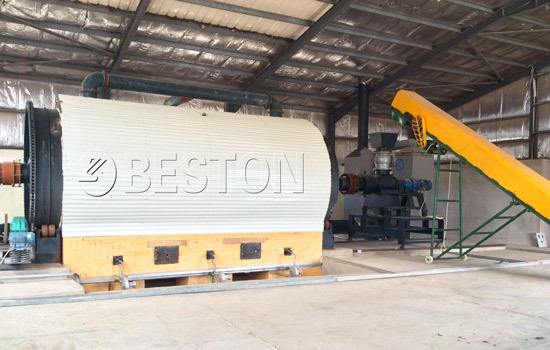 The tyre to oil machine manufactured by Beston Group adopts the latest pyrolysis technology, which aims at converting waste tyres into pyrolysis oil, carbon black and steel wire without any pollution. With the car increasing in the world, the number of waste tyre has a rapid growth. 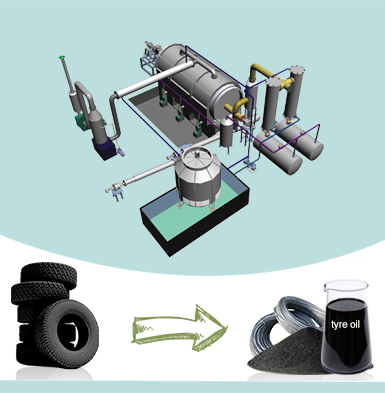 Waste tyre has huge profit space when investors use tyre to oil equipment. Accordingly, investing in tyre oil machine will bring you with considerable profits. At present, we have created many successful cases. Beston tyre pyrolysis plants have been exported to more than 20 countries. They are South Africa, Nigeria, Brazil, Hungary, Ukraine, Uzbekistan, South Korea, Indonesia, Dominica, Thailand, etc. Some of them are used to handle with waste tyre. 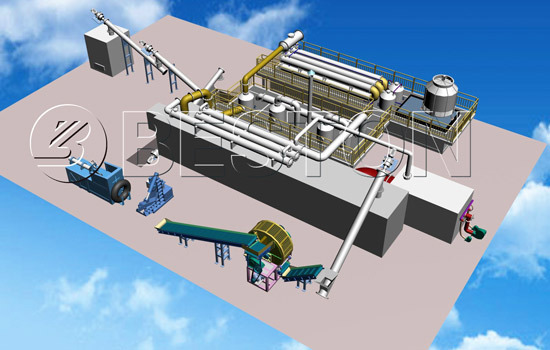 And the others of machine are applied to deal with plastic, rubber or oil sludge. 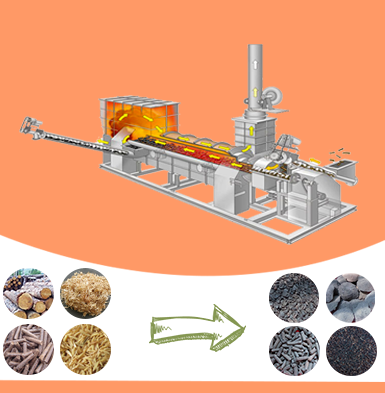 These machines has reasonable design, latest pyrolysis technology and affordable price. We had received satisfied feedback after a period. If you don’t know specific parameter, don’t hesitate to contact us. Beston batch tyres to oil machine has advantages of small cost, easy management, etc. Moreover, we provide other design for you to choose: three-in-one machine. This machine combines with condenser, hydroseal and oil tank. Accordingly, it is convenient to deliver and install. The following table is specific parameter of batch tyre recycling plant for sale. 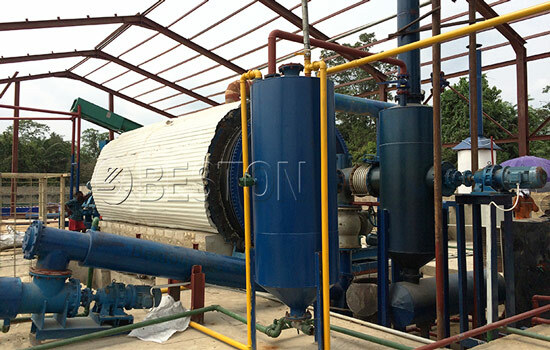 Beston semi-continuous tire oil machine is appropriate for these investors who want to make medium-sized business. 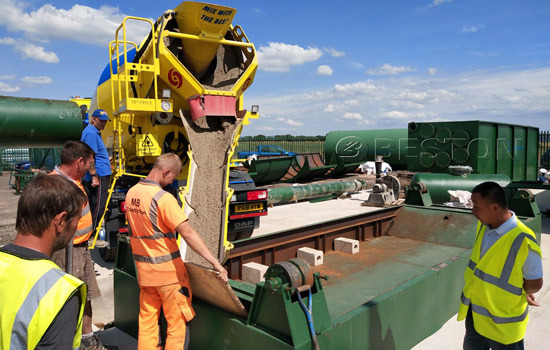 This tyre to fuel recycling plant has semi-continuous system, which saves labor cost compared with batch types. 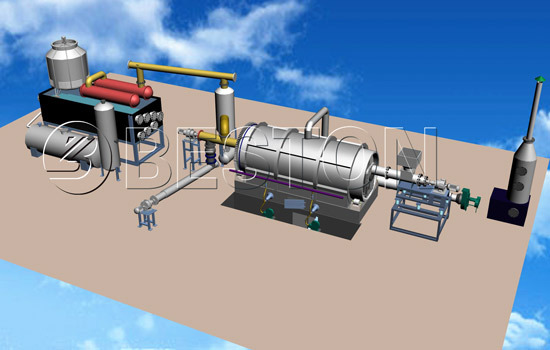 Beston continuous tire to oil equipment has fully continuous working system and large capacity. 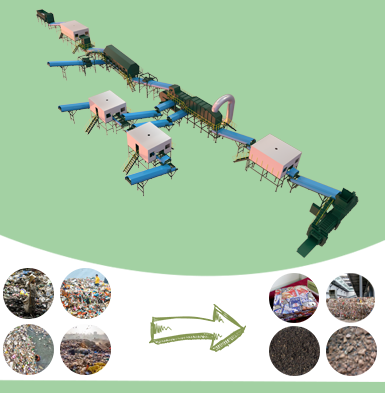 Because of high automation, this tire recycling equipment will save a large of manual cost. In addition, it is easy to manage. Accordingly, it is suitable for large-sized plant. 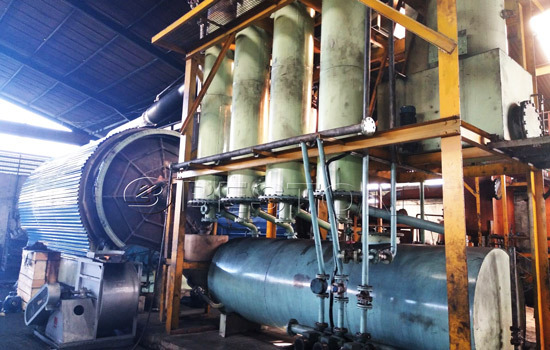 As the professional and leading scrap tyre recycling plant manufacturer in China, our tyre to oil machines have the following features: safety, energy saving and environment friendly. 1. Safety: this machine is equipped with mature safety devices, such as thermometer, pressure gauge, safety valve, electric control system. Both hydroseal and vacuum system will prevent exhaust gas from going back to condensers and reactor. Thus, unnecessary accident can be avoided. 2. Energy saving: the extra gas that can’t be liquid oil under normal pressure will be recycled to heat the reactor as fuel. The gas generated in the pyrolysis process has more caroric value, which will save a lot of energy for the whole working process. 3. Environment friendly: all parts are well-sealed, so air leakage can be avoided. 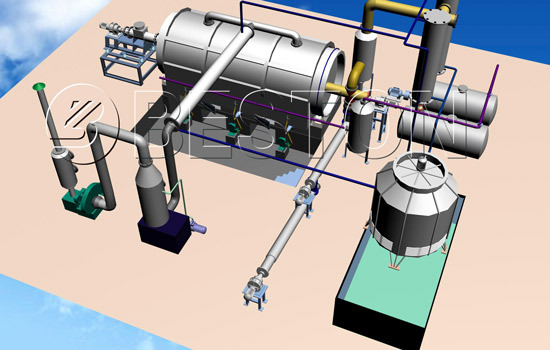 In the dedusting system, three steps are used to dedust the hot smoke from pyrolysis reactor, which ensures the released gas is pollution-free and can be discharged into the air directly. 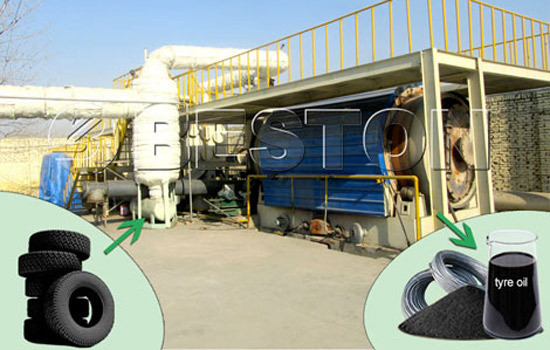 Because of high efficiency and competitive tyre to oil machine price, this waste tyre to oil plant has become more and more popular. We also provide customer-oriented services for you. If you don’t know how to set up this plant, consult us at any time. 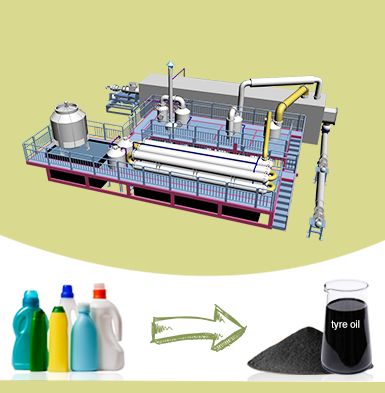 We will customize tyre pyrolysis plant according to your condition.